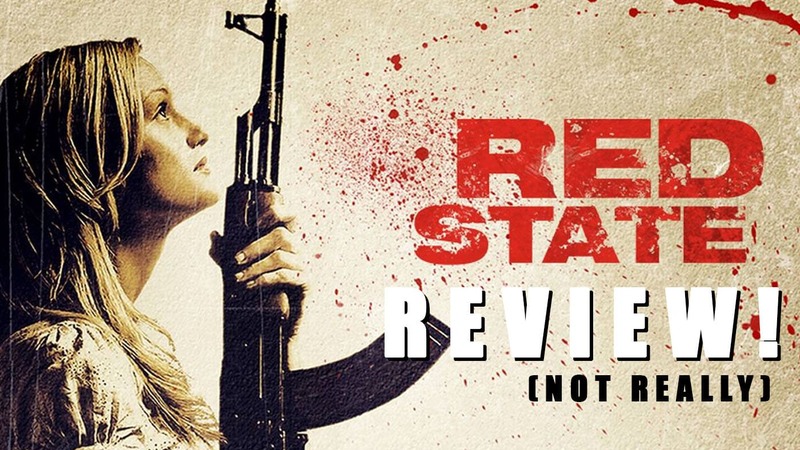 “Red State” Recoups Budget BEFORE Release! RLY. Check out their post about it here. I guess Red State only took $4 million to make, Kevin made it outside the studios through investors and such and it has ALREADY made it’s budget back and paid back it’s investors. And it’s not even in theaters yet! This is pretty frickin’ awesome. This pretty much means that no matter what it does upon theatrical release it is a success story. Until then, I leave you with this. Wait, this isn’t a movie review! I never even WATCHED Red State! This is just a “news” report about something I saw online. WHAT THE HELL MAN! I saw this on my old site and thought “I don’t remember seeing this movie, but I guess I did, I mean I must have! I wrote a review for it!” NOPE. I’m leaving this under reviews. Why? Cause you can’t make me change it and I already put it there. Moving it would mean I have to click on the categories table right over there and move it, then do more stuff. UGGHH. Also, listen to our episode all about Kevin Smith!